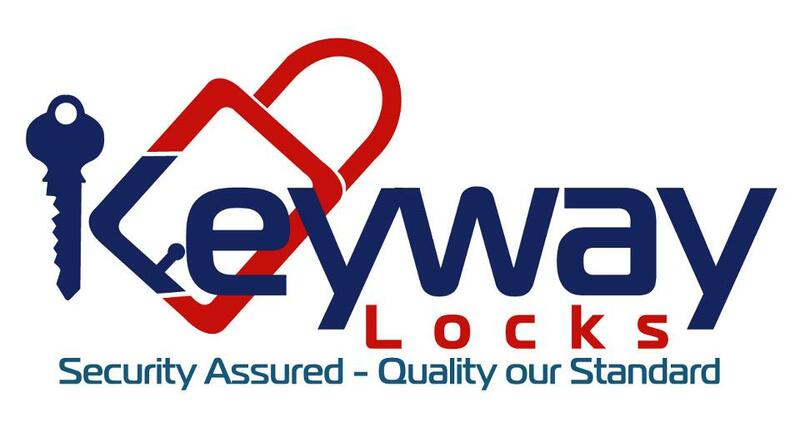 Keyway Locks is a Swindon-based locksmith covering the Wiltshire area. Trading for more than eight years, Keyway Locks is Swindon's first Trading Standards approved locksmith and provides residential and commercial locksmithing services including lock changes, emergency lock opening, uPVC doors and windows, safe opening and access control systems. We offer a discount for OAPs, emergency services and military personnel. We are CRB checked and offer a full guarantee on all parts and labour.